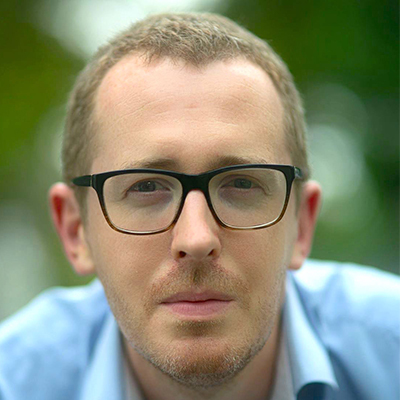 James Crabtree is an author and journalist living in Singapore. He is currently Associate Professor of Practice at the Lee Kuan Yew School of Public Policy. His book, The Billionaire Raj: A Journey Through India’s New Gilded Age, was published in mid-2018.